More of Ryan and Candace awaits you!! 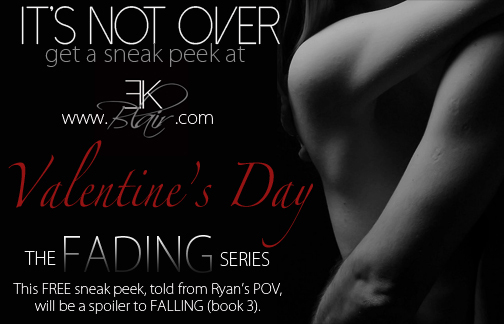 Check back on Valentine’s Day to read more of your favorite characters!!! I sooo can’t wait for this!!! ohhhhhh this is great news!!! !